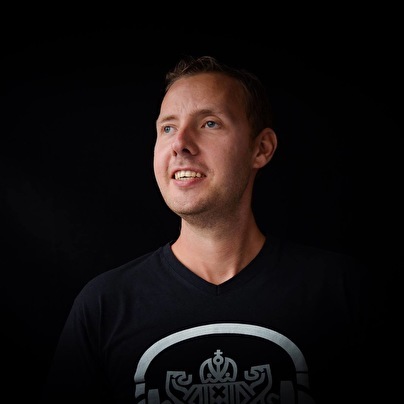 Gerdo Evertsen (GRDO) born in 1988 started deejaying in 2004 when he bought his first turntables. After a few years of playing trance he discoverd house music. In the last years he developed a preference for tech house and techno music.